Complete Replacement of Winchester Model 70 Trigger, Adjustable 1.5-3.5 lb. 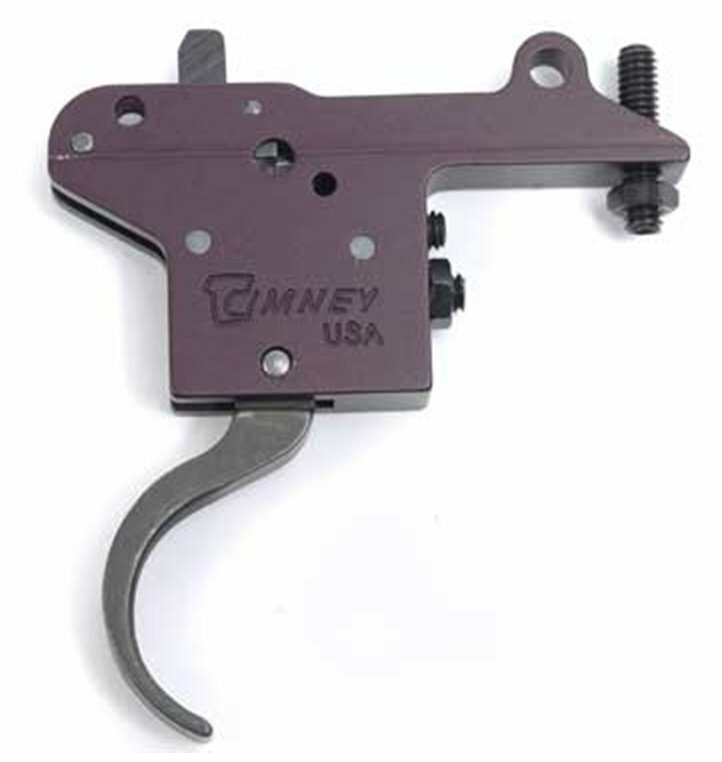 The Timney Trigger for Winchester Model 70 rifles (pre and post 64) has a pull that can be adjusted from 1½ - 3½ pounds. Like the Remington 700 Timney, this too is a favorite of military snipers. Completely adjustable for take-up and over-travel. This trigger has been recently redesigned to make it incredibly easy to install, too. Remember, Timney triggers are held to far tighter tolerances than factory triggers... The geometry on these things is held to within .0005 inch (5/10,000ths of an inch) for perfect and consistent fit and function! These triggers come with Photo Illustrated Instructions and are available in blue or nickel finish. 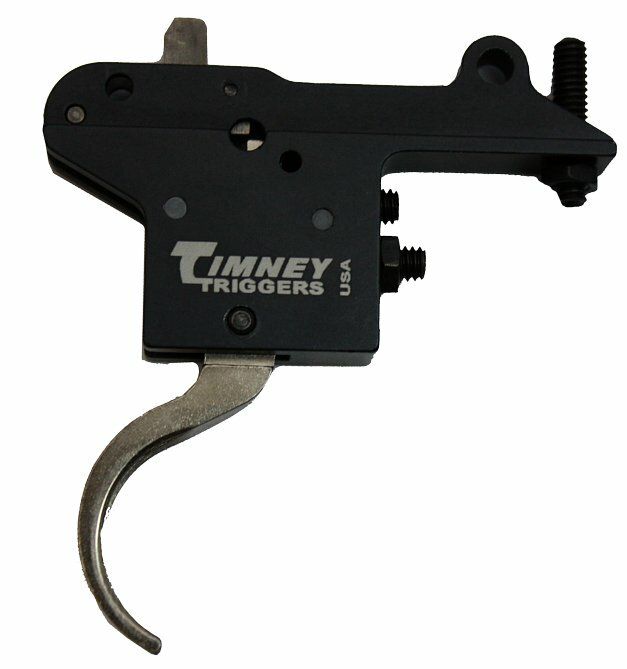 Have been using timney triggers for a long time. For the money they probably one of the best. I bought a Timney trigger for my Remington 700 sps in .308 and was so satisfied that I bought one for both my other 700's. I let my father shoot one of my rifles with the timney and he was sold. For his b-day we bought him this one for his winchester coyote. He likes the trigger as much as I do. Great addition to a rifle.Easy install and a great product.